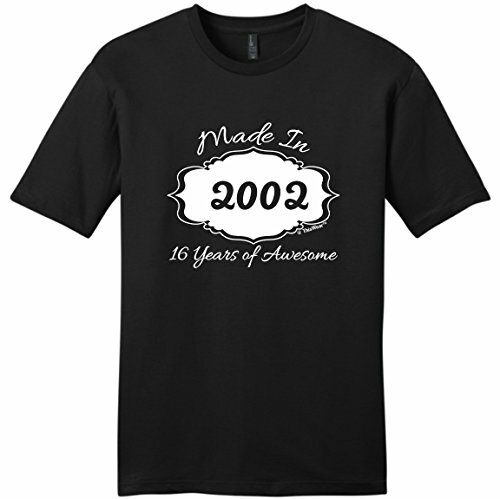 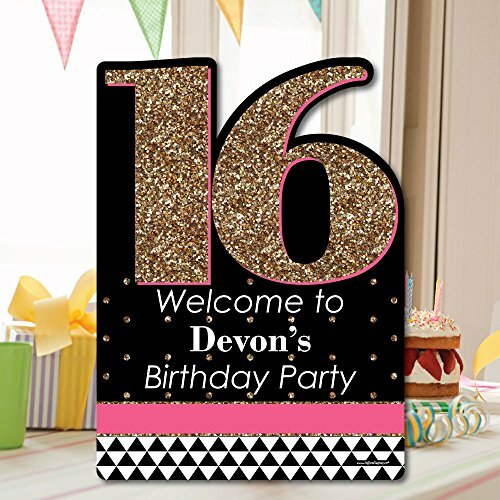 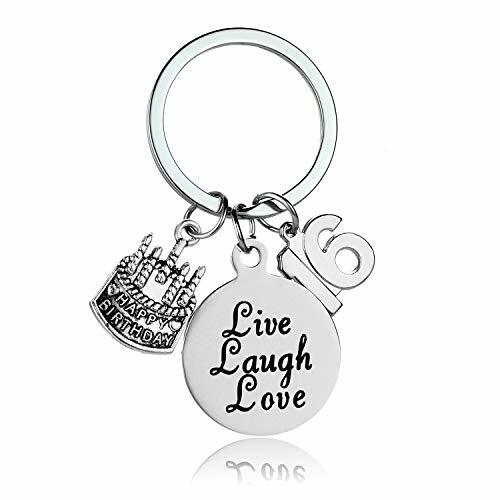 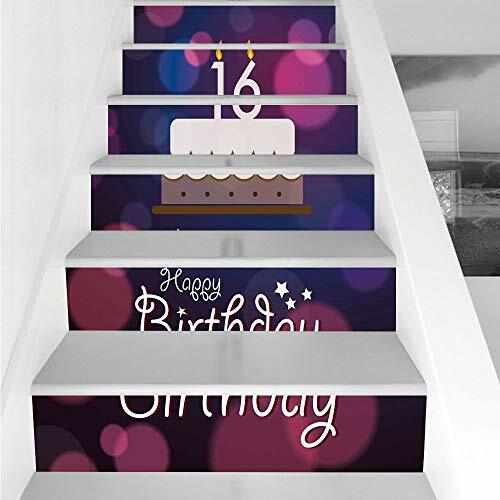 Tell everyone where the party is when you welcome your friends and family with a Custom Chic 16th Birthday lawn sign. 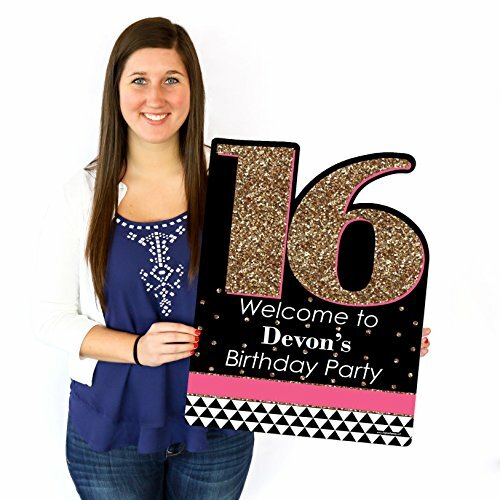 This reusable party sign is waterproof, making it perfect for any outdoor space. 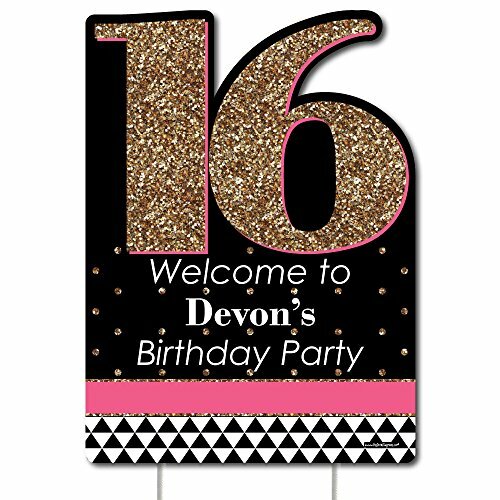 Displaying your Chic 16th Birthday - Pink, Black and Gold - Party Decorations - Birthday party personalized welcome lawn sign is easy - simply insert the included stakes into the plastic yard sign and then into the lawn or courtyard to let everyone know where the party is. 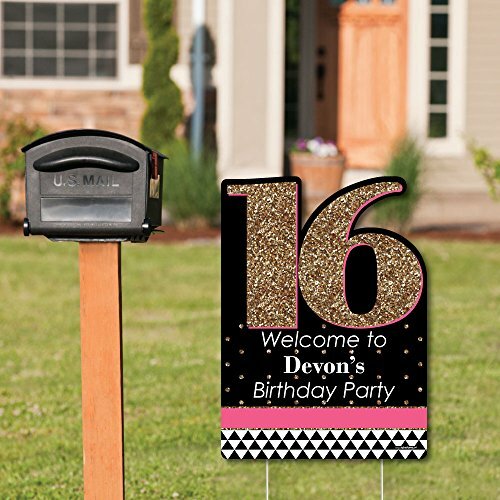 This decorative yard sign is perfect for short-term display but can be used again and again with proper care. 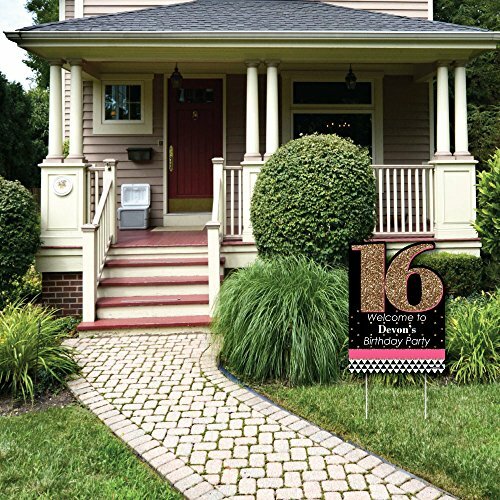 **Attention: Yard sign rules and regulations vary from city and state, we recommend checking your local guidelines. 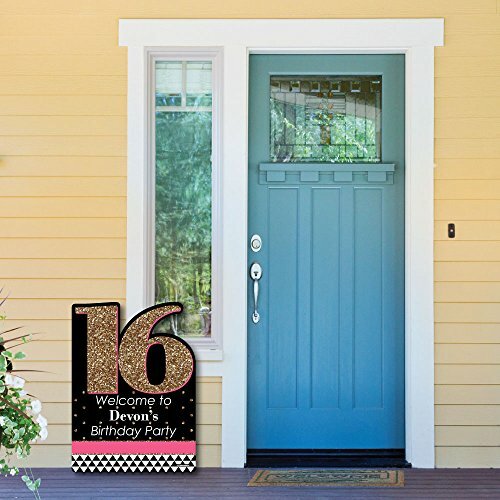 ** Tips for displaying your yard sign: Arrange the numbers and shapes in your outdoor space before staking them into the ground to ensure proper placement. 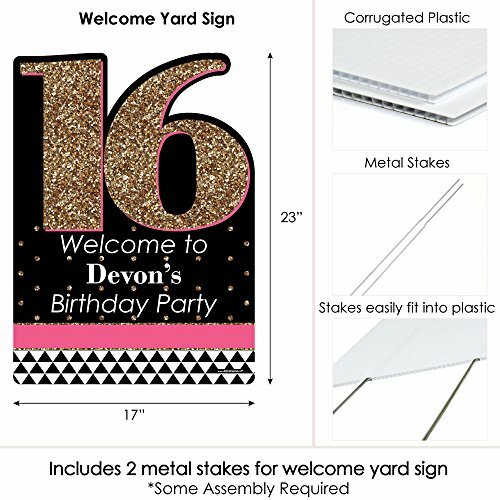 We provide 2 stakes per cut out and highly recommend using them to keep each piece facing your preferred direction.